Assume a scenario where you want debug messages to be logged a different file than the main one that captures messages above info log level. 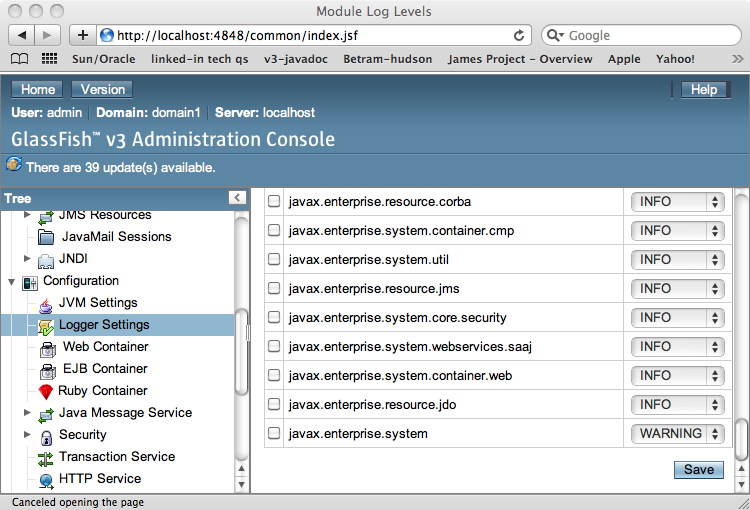 The way to configure this is quite different especially when you come from a log4j background. Logback includes a feature which allows multiple jvms potentially running on different hosts to log to the same log file. This feature can be enabled by setting “prudent” property of an FileAppender to true. Note – RollingFileAppender extends FileAppender with the capability to rollover log files. This feature is implemented using the file locking API introduced in JDK 1.4. The two threads that contend for the same file may be in different JVMs, or one may be a Java thread and the other some native thread in the operating system. The file locks are visible to other operating system processes because Java file locking maps directly to the native operating system locking facility.